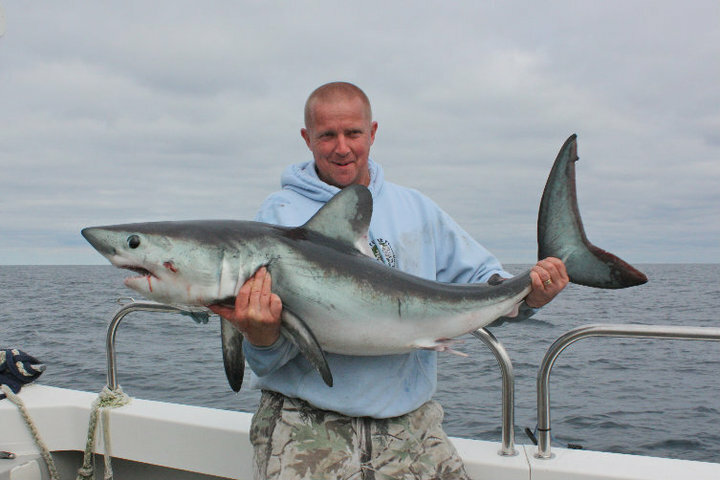 As you all know if were going boat fishing, were going to fish for something special, well ladies heres you chance to experience Shark fishing on 20th September 2010 in Wales. It is going to be a mind blowing day, big Sharks, Whales & Dolphins around the boat during the day, and an awesome days fishing. Equipment, bait and tuition provided. We only have one place left.